Almost a month back released Hindi action drama Simmba has completed its fourth week as well on a solid note. 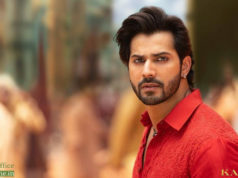 Despite having much-buzzed Uri The Surgical Strike in its parallel, Rohit Shetty’s directorial remained unaffected throughout the week at the box office with an enough hold over the audience in multiplexes. Starring Ranveer Singh and Sara Ali Khan, Simmba has got succeed to hit the target right with its engaging story-line and received mostly positive reviews from the critics as well as the audience. 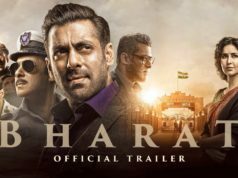 Produced by Reliance Entertainment & Rohit Shett Picturez in association with Karan Johar’s Dharma Productions. 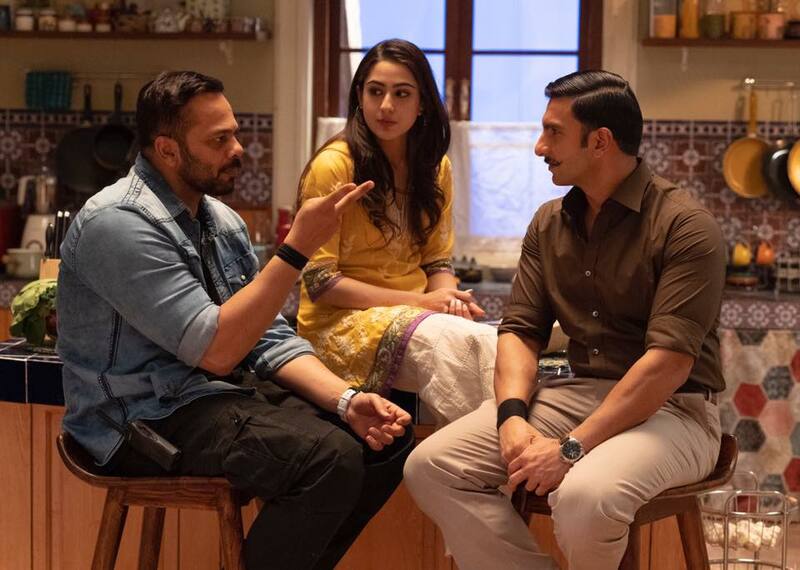 After a solid start, Simmba maintained a strong pace throughout and did the business of 150.81 crores in the opening week. By remaining steady afterwards, it bagged the amount of 61.62 crores in the second and 21.79 crores in its third week. In the fourth weekend as well, Simmba showed good performance and minted the amount of 3.73 crores, that included that included 0.66 crore of Friday, 1.22 crores of Saturday and 1.85 crores of Sunday. Then on weekdays, as usual, the movie recorded considerable drops in footfalls than before but still managed to remain strong. With a steady pace, it garnered the business of 0.58 crore on 4th Monday, 0.70 crore on 4th Tuesday and 0.63 crore on 4th Wednesday. On the next day i.e. 4th Thursday, Simmba got a similar response and raked the business of 0.54 crore. With this, its 4 weeks total collection has become 238.67 crores at the domestic box office.